Welcome to the new year! It’s going to be a great year for TACA. 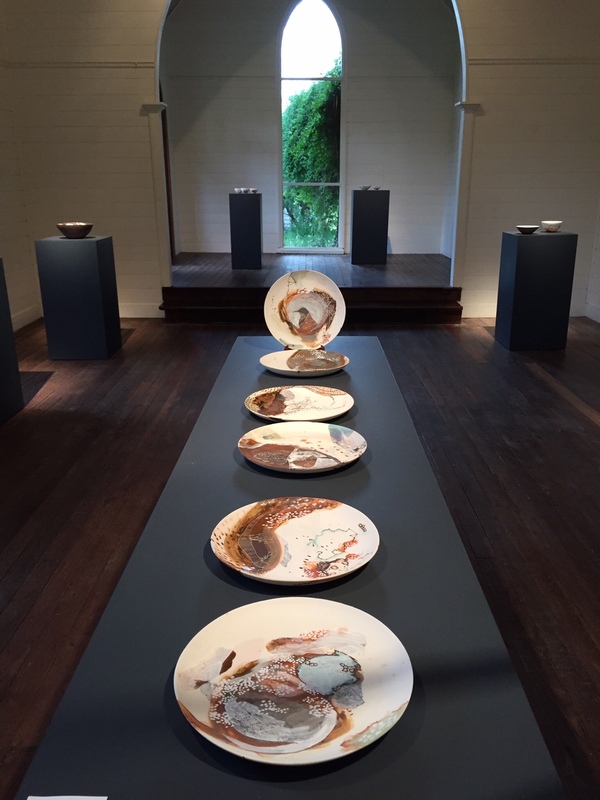 We are all looking forward to Stepping Up, the Australian Ceramics Triennale being held in Canberra, 9–11 July 2015. The ACT organising committee has been posting information on their website and registrations are now open for the event. Living in a huge country like Australia, potters and regional groups can often feel they are working in isolation; these national events are a wonderful way to come together and share inspiration, exchange ideas and meet your peers. When I was a student and an emerging artist, I managed to attend national conferences by volunteering and I would highly recommend this option to any potters who are considering attending but under economic pressure. The times I have volunteered to work at these events gave me great behind the scenes access to the presenters and guest artists. One of TACA’s tasks at each Triennale is to hold a meeting with State ceramics groups and decide where future Triennales will be held. The location for 2018 is Tasmania and we are now considering a location for 2021. Triennales don’t have to be held in a capital city. I’d like to encourage any red-hot regional groups around Australia to discuss holding a Triennale in their regional centre. Your location has to have good public transport and be within an hour or so of an airport. Holding national events is a fantastic opportunity to showcase the diversity and natural beauty of your region and when it is well run can bring many economic benefits to a regional area. Any regional groups considering nominating themselves give TACA office a ring and have a chat with Vicki about what this involves. TACA will have a stall at Stepping Up and we are finalizing our line up for the first ever Australian Ceramics Film Festival. Please come up and say “hello”. We love hearing from our members and bringing our virtual communication into real life! Information about Stepping Up can be found here. Lou McCallum and I have been working on the Artists Toolkit for Dealing with Government and it is ready to be unleashed by artists of Australia on governments of all levels from local through to Federal. There are tips and a rough plan of how any of us might go about approaching our public servants with projects. 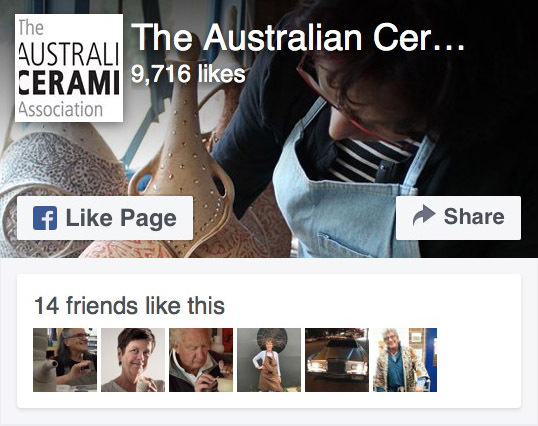 This will be up on the website soon and we will publicise it through Facebook, The Journal of Australian Ceramics and our blog. Just before this meeting our committee had a marvellous opportunity to work with strategic planner, Ann Porcino, on strategy and goal setting for TACA into the future. This was a very exciting and fruitful meeting and opened our eyes to some key areas we have to address when making plans with TACA into the future. Vicki and I are going to write up the main points of the meeting, various discussions about the purpose of some of our activities, and the actions we seek to take into the future. This will be tabled at a future meeting. Finally, this month I had a wonderful visit to Tathra on the far South Coast of NSW. I am exhibiting at Narek Galleries until 16 February. Vicki and I drove down over the rickety, white painted wooden bridges and through the spotted gum forests and had a whirlwind three days full of cups of tea, lunches, swimming in icy water and meeting old and new friends. There is a wonderful, warm regional community of artists around the Bermagui–Bega area supported by three fantastic galleries/art spaces – Narek and Ivy Hill and The Wharf Locavore. I highly recommend this area for a ceramics holiday! It was a great trip and I can’t wait to go back there again.